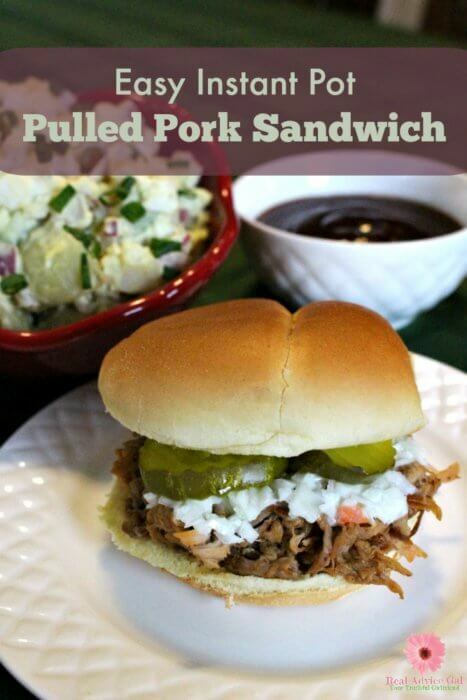 There is nothing better than a good pulled pork sandwich! 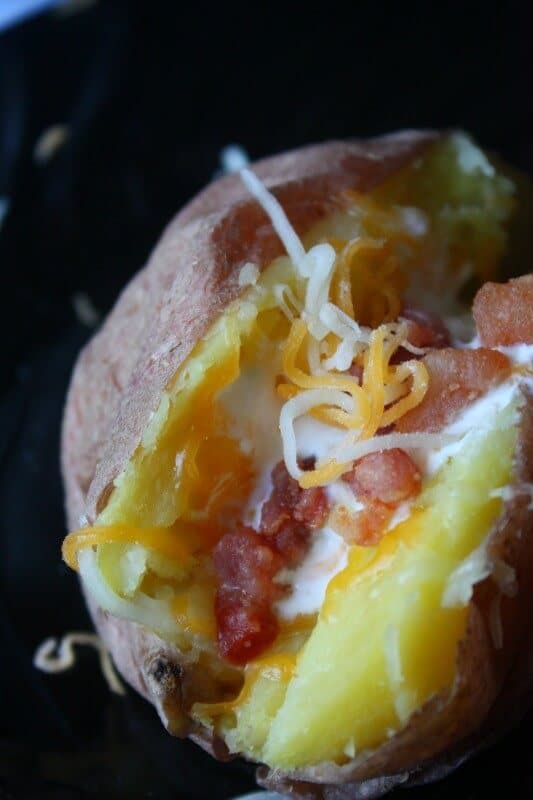 Even perfect with a side of slaw and potato salad too. 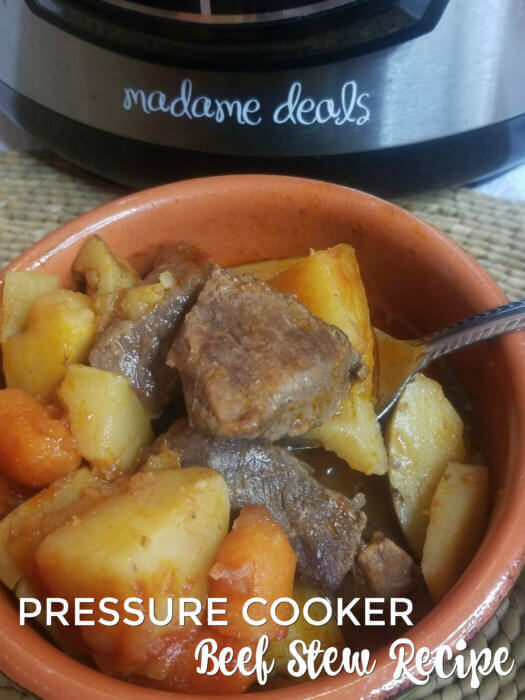 Recently, I became addicted to my pressure cooker. 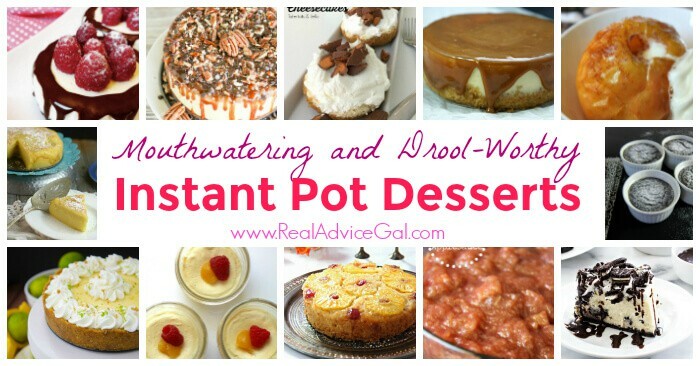 I love cutting the time and making amazing meals, sides, and desserts. Would you believe that I made an amazing, fall apart, pulled pork sandwich in about an hour! 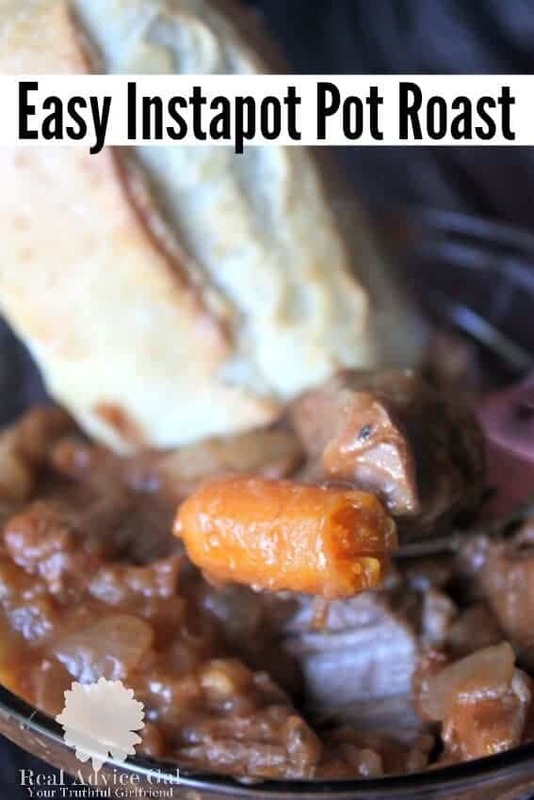 It was honestly so good, so I just had to share with you all my secret to an Easy Instant Pot Pressure Cooker Pulled Pork Recipe. 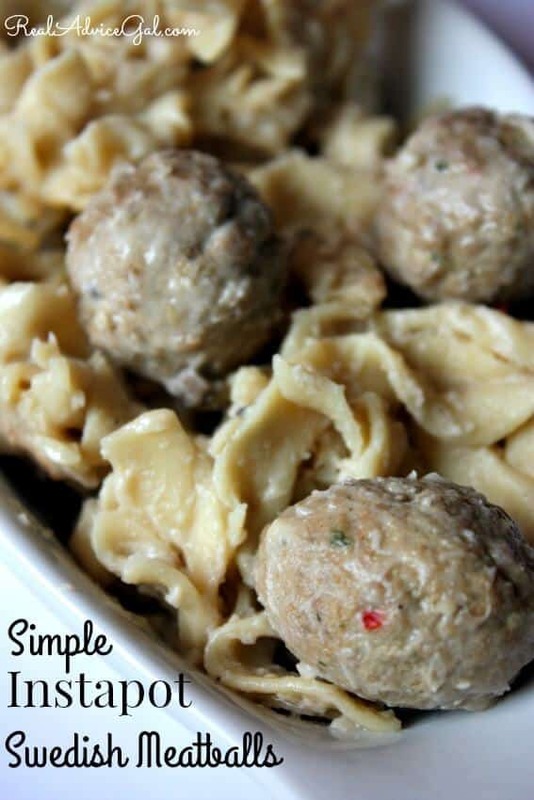 This is a very simple recipe and taste so good! 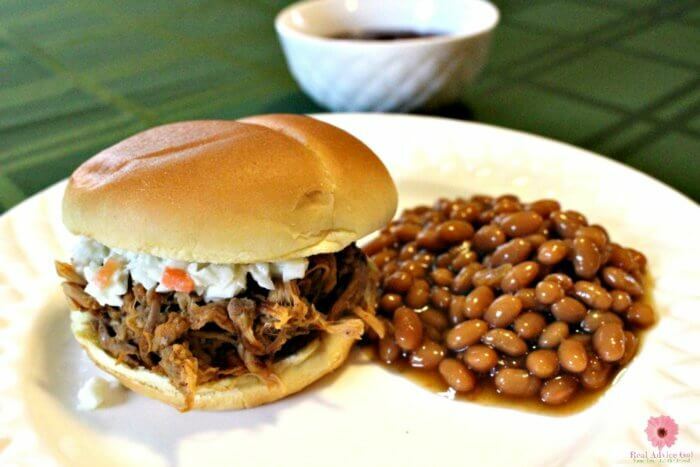 This Easy Instant Pot Pulled Pork Recipe cooks in just over an hour! While the pulled pork is cooking, I make the sides, set the table even made myself a cup of coffee…maybe snuck in some chocolate to get me through this snow day too… Seriously though, Three ingredients! That’s it! 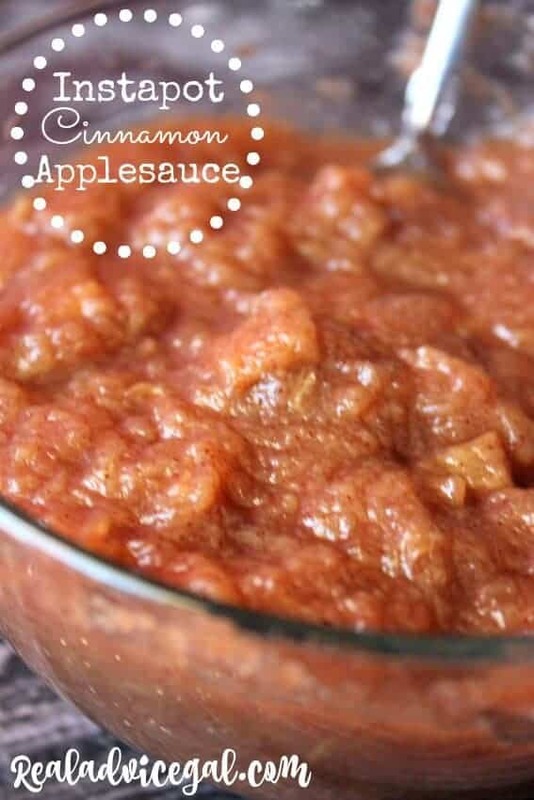 Simply mix the broth and bbq sauce and pour it into the pressure cooker. Add the pork roast to the pressure cooker and seal the lid. Cook on high for one hour. 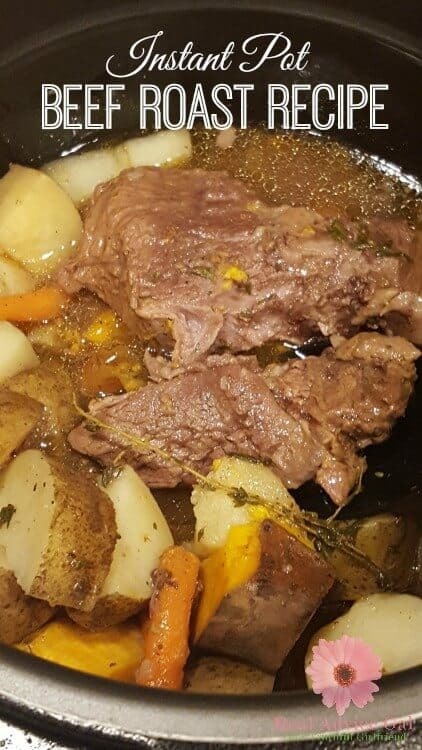 Once it is done cooking, Let It Rest! Do not release the pressure! Set a kitchen timer for 10 minutes and let it just rest! Afterwards you can release the rest of the pressure and remove the pork, and it will fall apart, but still shred it and then add about 1/2 cup of the juice from the pot along with tablespoon or two of more BBQ sauce if you like it saucy. Serve on gluten-free hamburger buns. Top with some red onions, pickles, slaw, hot sauce or whatever your heart’s desire. 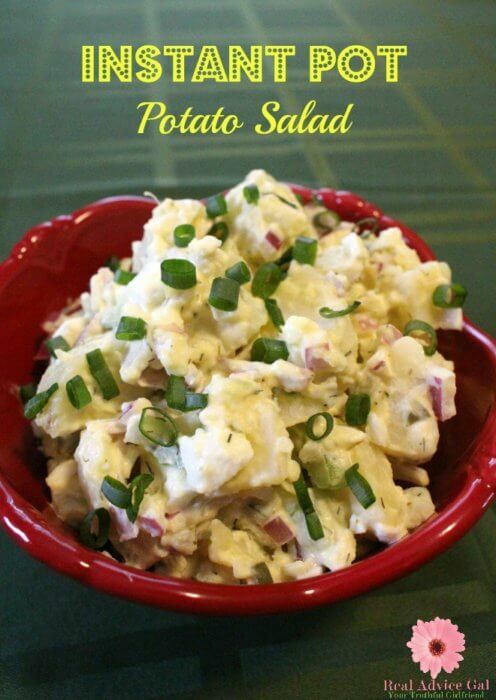 Check out my recipe for Instant Pot Potato Salad Recipe. It pairs well for any gathering, cookout and with this sandwich. 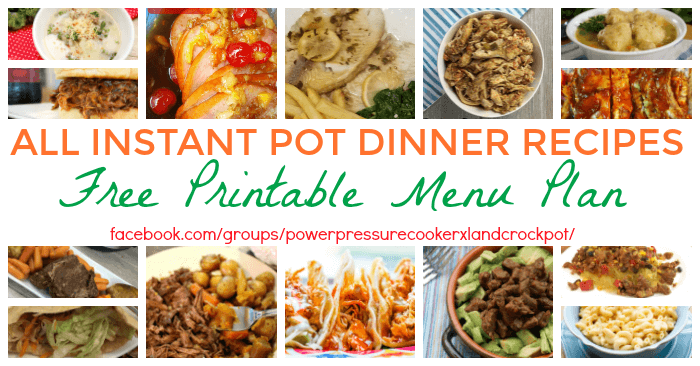 Check out our Pressure Cooker menu plan for FREE I mean why stress about what to make? 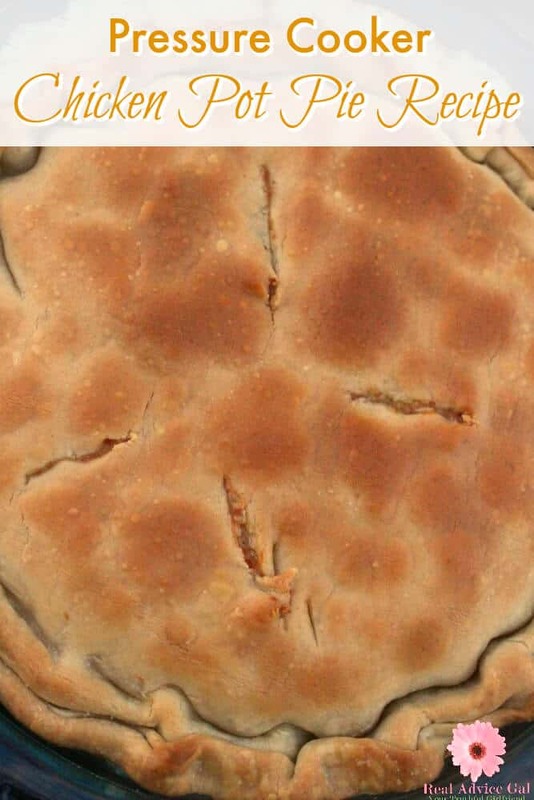 These recipes work. They are the ones we serve our families. 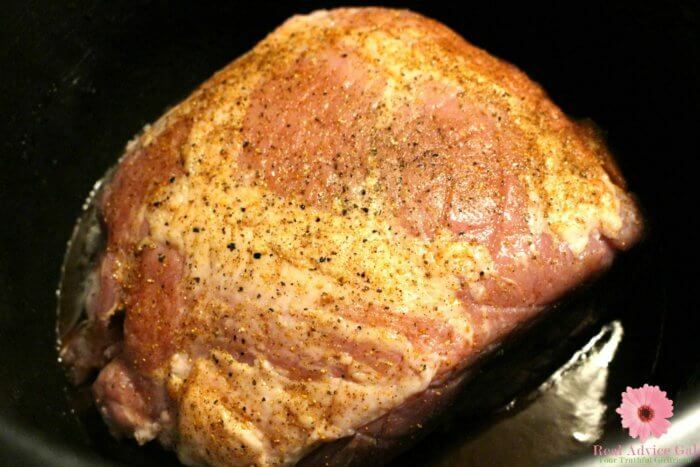 Afterwards you can release the rest of the pressure and remove the pork, and it will fall apart, but still shred it and then add about ½ cup of the juice from the pot along with tablespoon or two of more BBQ sauce if you like it saucy. Top with some red onions, pickles, slaw, hot sauce or whatever your heart's desire.